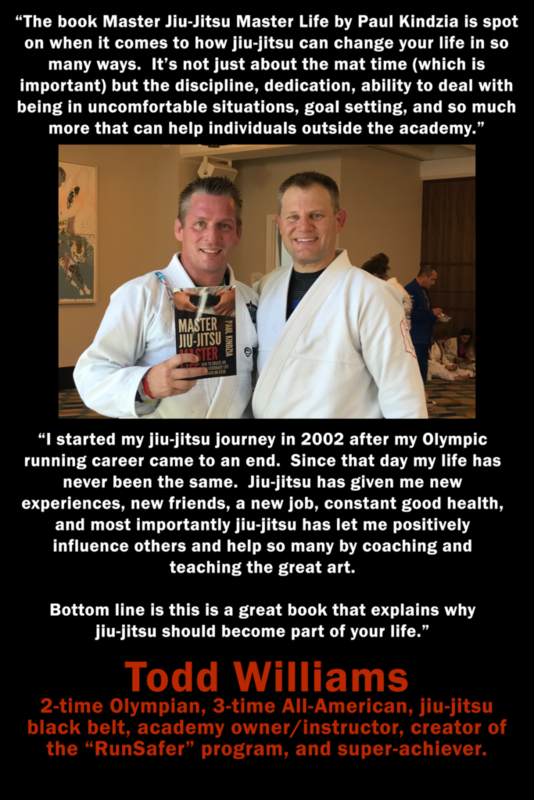 The book includes compelling and captivating stories of icons, influencers, legends, and champions in the jiu-jitsu world. 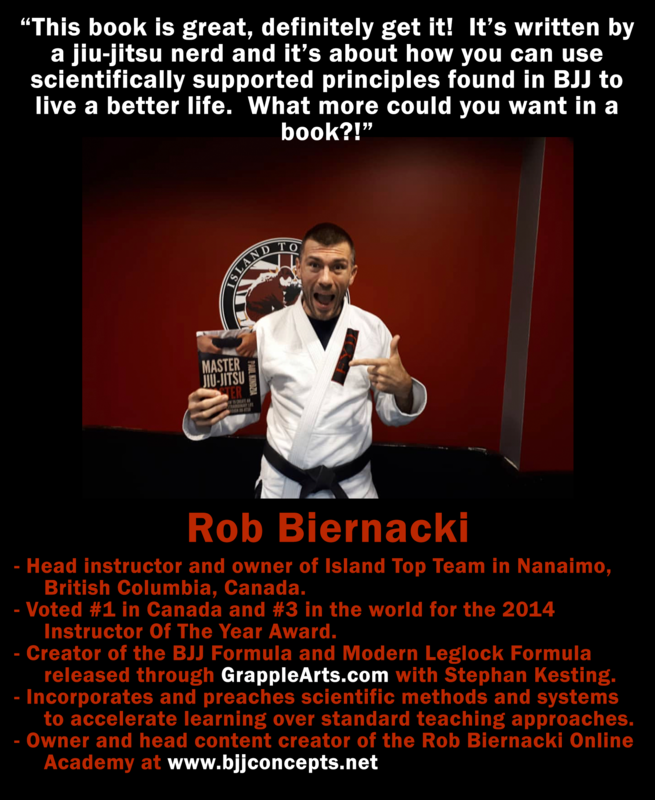 It highlights 22 scientifically proven principles for success on and off the mats. This book is for those that love jiu-jitsu and have a love for learning. 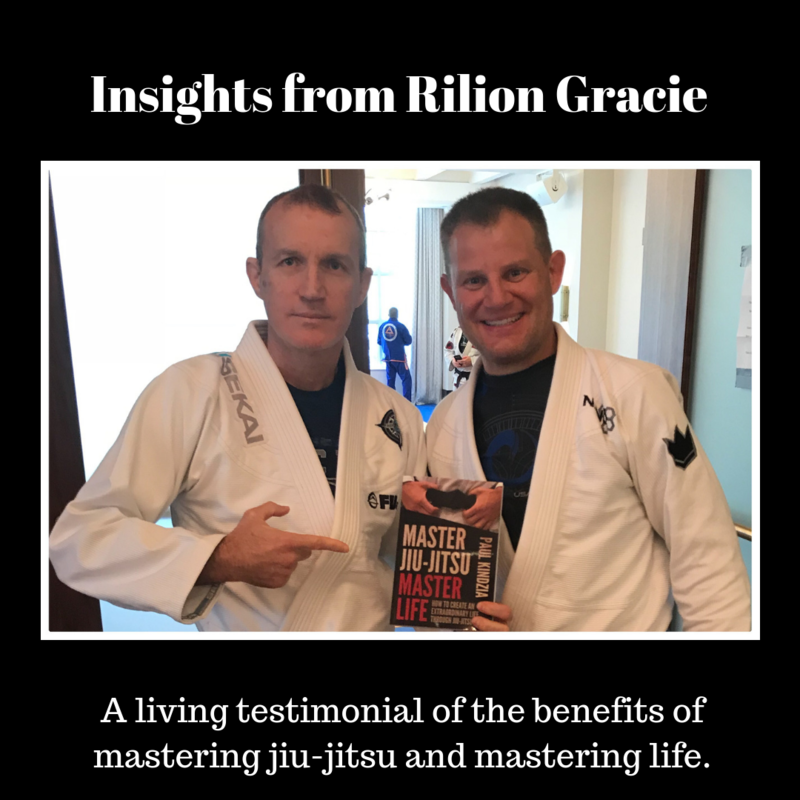 Master Jiu-Jitsu Master Life has dozens of stories that are fun to read but more importantly allow you to pull out and apply these principles of success in your own life. 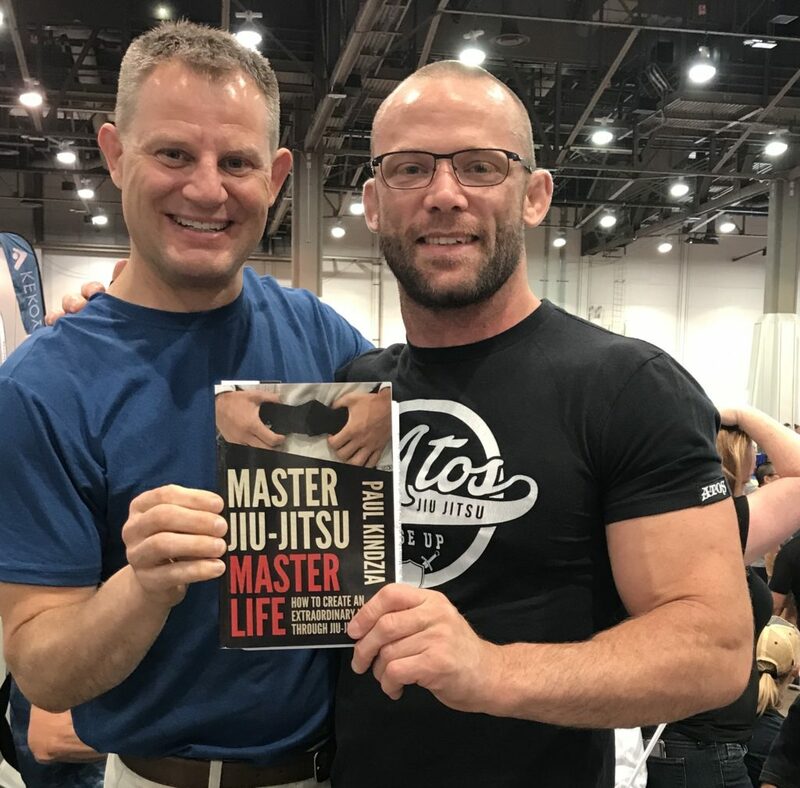 This book, Master Jiu-Jitsu Master Life, is about success on and off the mats and the PRINCIPLES used by others that allowed jiu-jitsu to change their lives and excel. We are all searching for ways to expedite our learning in jiu-jitsu and in life. Wouldn’t it be nice to accomplish your goals and dreams in life? Learn how to transform your life while doing a sport that you love. The challenge is that most jiu-jitsu practitioners rely on only mimicking the techniques of others on the mat as the key to their desired success. But there are so many styles of jiu-jitsu with different strategies and varying techniques. Trying to learn nothing but countless techniques proves to be ineffective and inefficient. That’s not what changes lives or transforms individuals. But there are common denominators of success that apply to most endeavors in life. This book shares those common denominators of success. 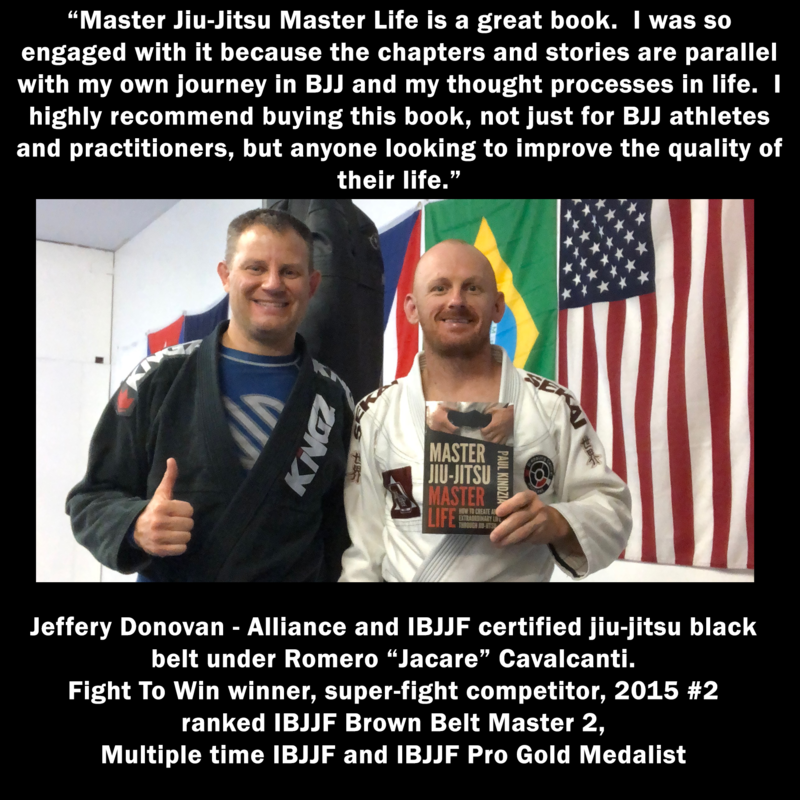 This book will provide a clear roadmap towards personal success in jiu-jitsu and in life. The great news is that success leaves clues. There are scientifically proven principles of success in jiu-jitsu and in life. These principles have been tested and proven over time by the best in the world. And most importantly the story of how specific principles will help you master your life and your jiu-jitsu. All you must do is follow these scientifically proven principles of success. If you don’t read this book, I’ve already instructed Josh Hinger to guillotine you. The fact is, jiu-jitsu can and has changed countless lives. How could this be? What changes? Why did these changes occur? How does jiu-jitsu change a person’s life? The big reasons are obvious. Many get into better shape as they train. They become stronger, more flexible, obtain better movement, and their coordination improves. They lose weight. They make friends, lots of friends. They may start competing to push themselves and get out of their comfort zone. They learn that jiu-jitsu is a great self-defense martial art which leads to increased self-confidence. However, what many practitioners discover is that there are even more important benefits of jiu-jitsu. Mainly, that it is possible to improve in other areas of life through the practice of jiu-jitsu. Who wouldn’t want to learn from Tom DeBlass? Learn a proven principle of success used by Tom in the book. 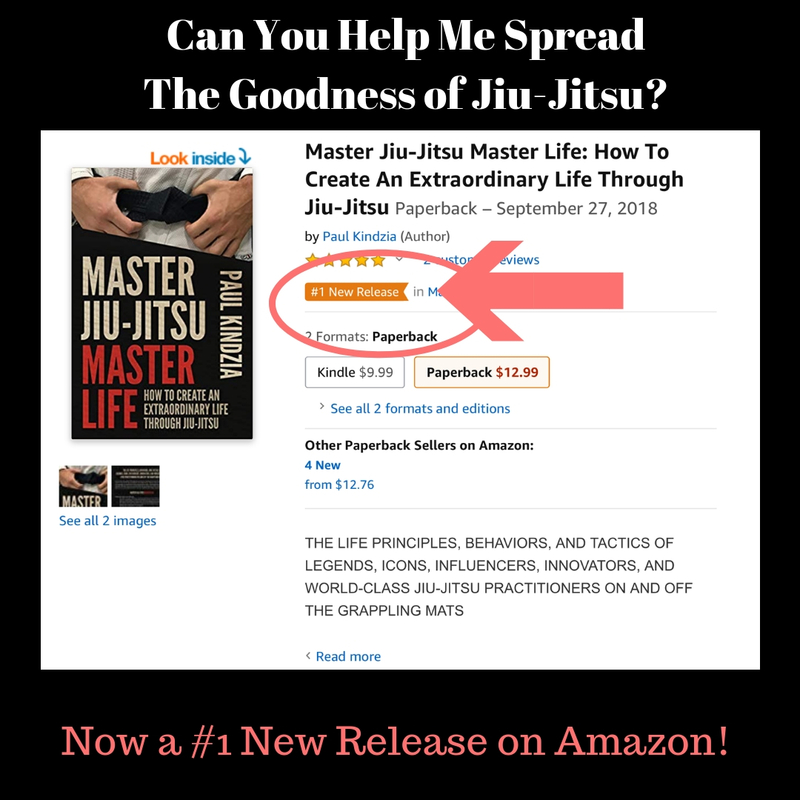 How would you feel if you could create a better life for yourself through jiu-jitsu? 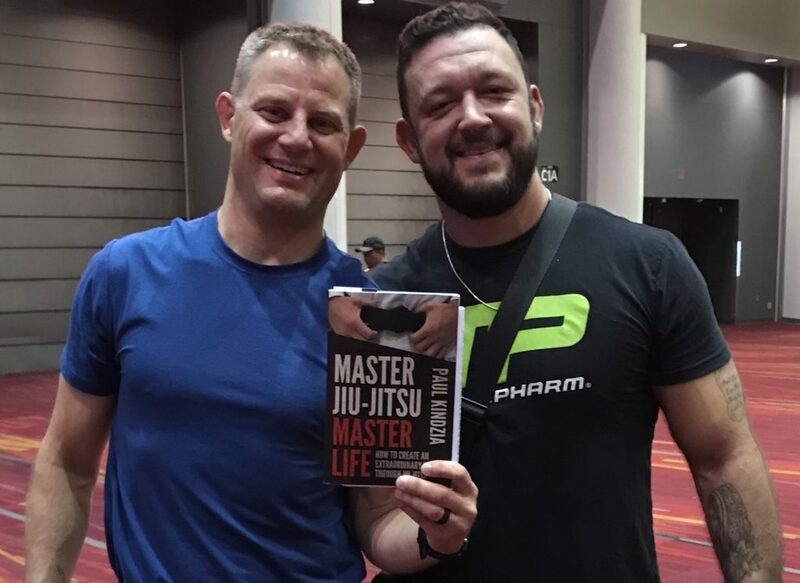 This book, Master Jiu-Jitsu Master Life, is NOT a book about jiu-jitsu moves or techniques. This book is based upon the proven research that demonstrates the common principles of success in life. The masters use these EXACT same principles in their lives. Now YOU can learn how to use them in your life too. 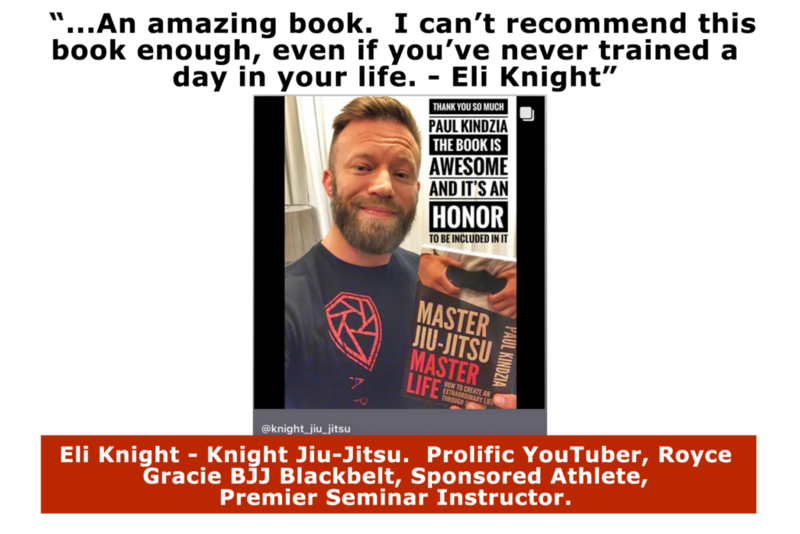 Learn how the masters use these same 22 principles in jiu-jitsu and in life to become successful. 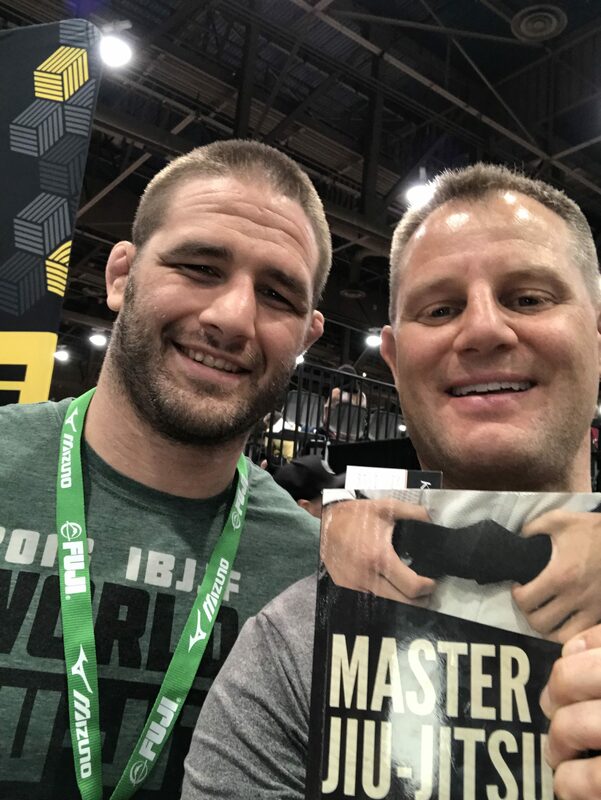 If you are looking for a path to success on and off the grappling mats and seeking to always have an advantage in life to get ahead, then you need to read this book. This is not pseudo-science or fluff. These principles have been studied, proven, and used at the highest level of athletics, business, sciences, art, and institutions like the military. These are principles that have been refined by PhD’s at Ivy League Schools. These are the exact principles that are used not only by jiu-jitsu masters but also by billionaires, entrepreneurs, and some of the most creative people on earth. They apply to jiu-jitsu and they will apply to YOU when you learn how to implement them in your own life. 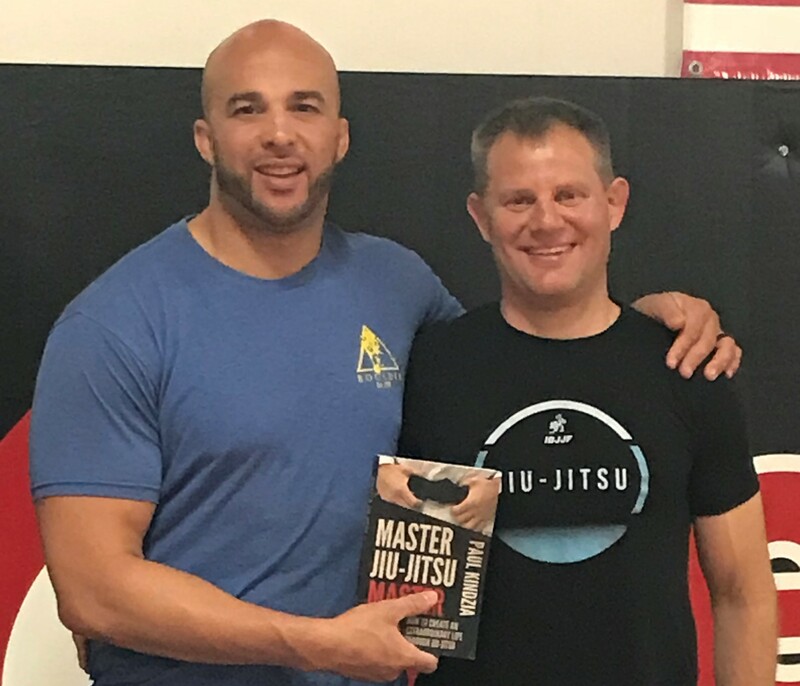 How Royce Gracie’s first U.S. jiu-jitsu blackbelt Rob Khan systemitized jiu-jitsu for mixed martial arts and how that led to changing the lives of countless practitioners and students. How Roger Gracie became one of the most dominant jiu-jitsu competitors of all time. 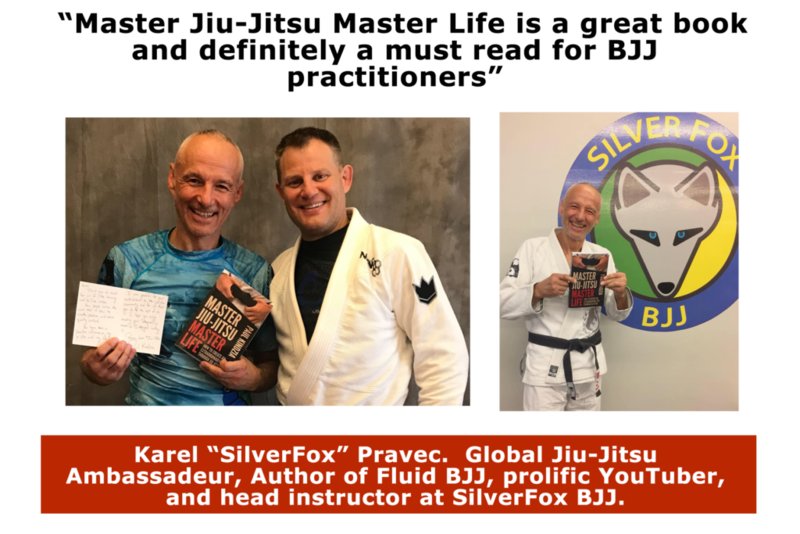 How John Danaher transformed himself from a philosophy student at Columbia University to full-time legendary jiu-jitsu coach and originator of many modern jiu-jitsu sequences. How Joe Rogan became a comedian, television host, podcaster, health enthusiast, UFC commentator, and a jiu-jitsu black belt. 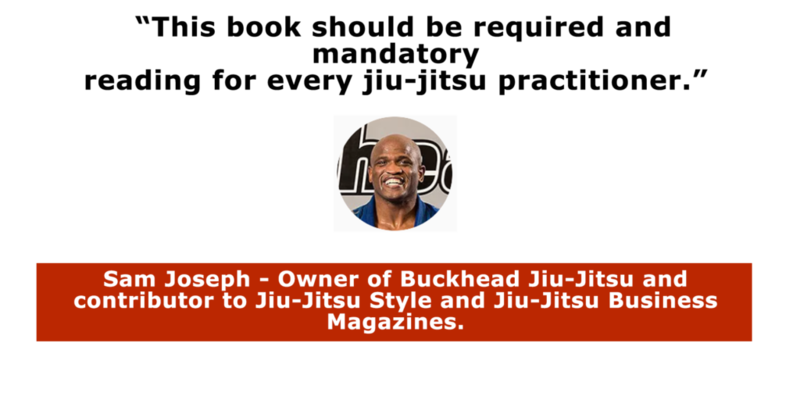 And many more incredible jiu-jitsu success stories. Don’t make Olympic medalist and jiu-jitsu blackbelt Travis Stevens beat you to a pulp and flip you on your head. 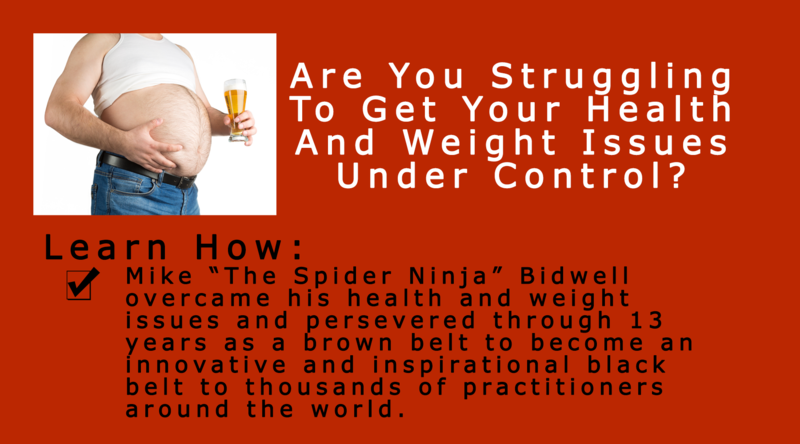 Buy the book now and learn one of his proven success principles. 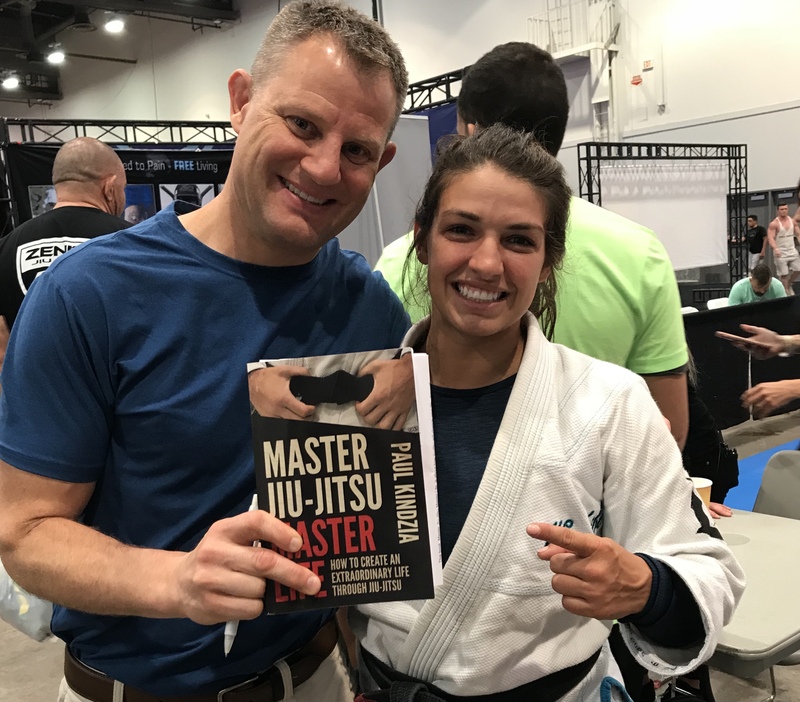 Do you use visualization like Mackenzie Dern does when she competes? Better find out how. Do you understand the importance of the principle of longevity in jiu-jitsu and in life? 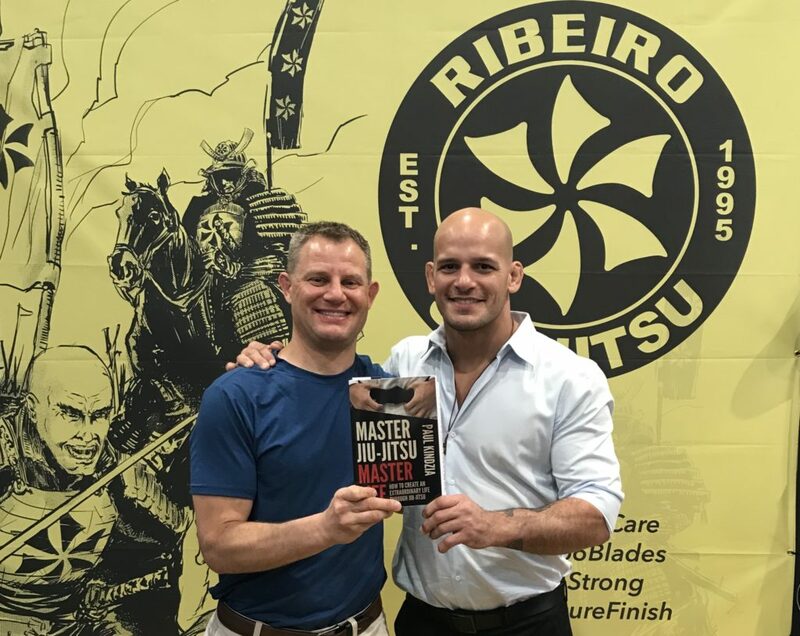 Who better to learn that from than the master himself Xande Ribeiro. Don’t make Xande cross-collar choke you, because he will. Read about Xande’s principles in the book. Eliot Marshall is a 6-time UFC competitor, 3rd degree black belt, the first American to win gold at IBJJF Pan’s as a blue belt, a purple belt, and a brown belt, Fight2Win Masters Champion, part-owner of Easton’s Training Center in Denver, Colorado, the head coach of the Elevation Fight Team and host of the Gospel of Fire Podcast. He will send his entire team to wreck you if you don’t get smart and transform yourself into a better person. 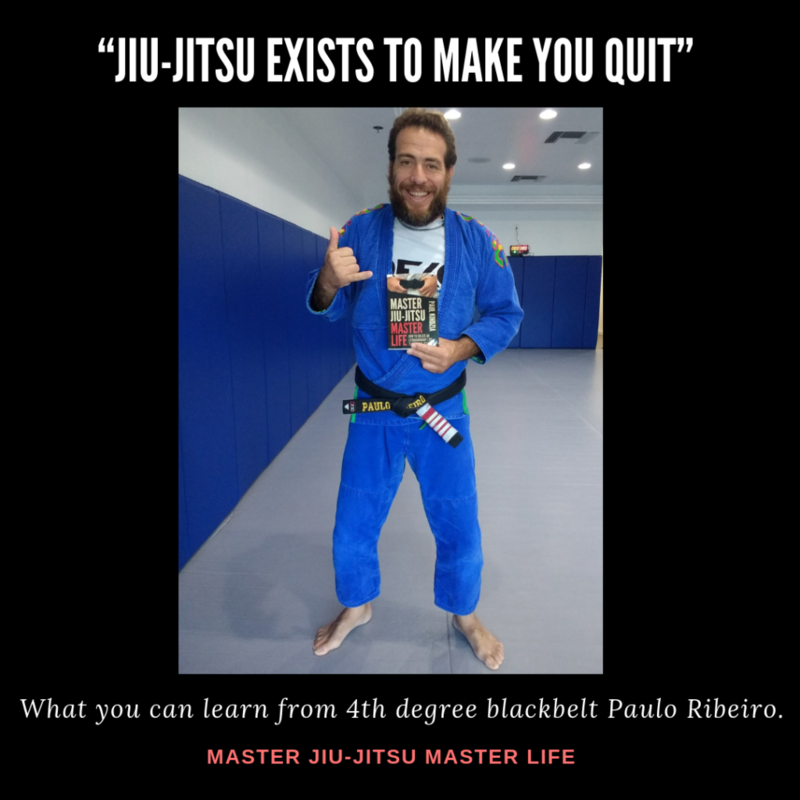 Paulo Ribeiro is a 4th degree jiu-jitsu blackbelt, a judo blackbelt, IBJJF referee, competitor, academy owner in Naples, Florida and knows a heck of a lot about the importance of perseverance. You can learn more about Paulo Ribeiro in the book! Rilion Gracie is a technical legend. One of the very few coral belts on earth. 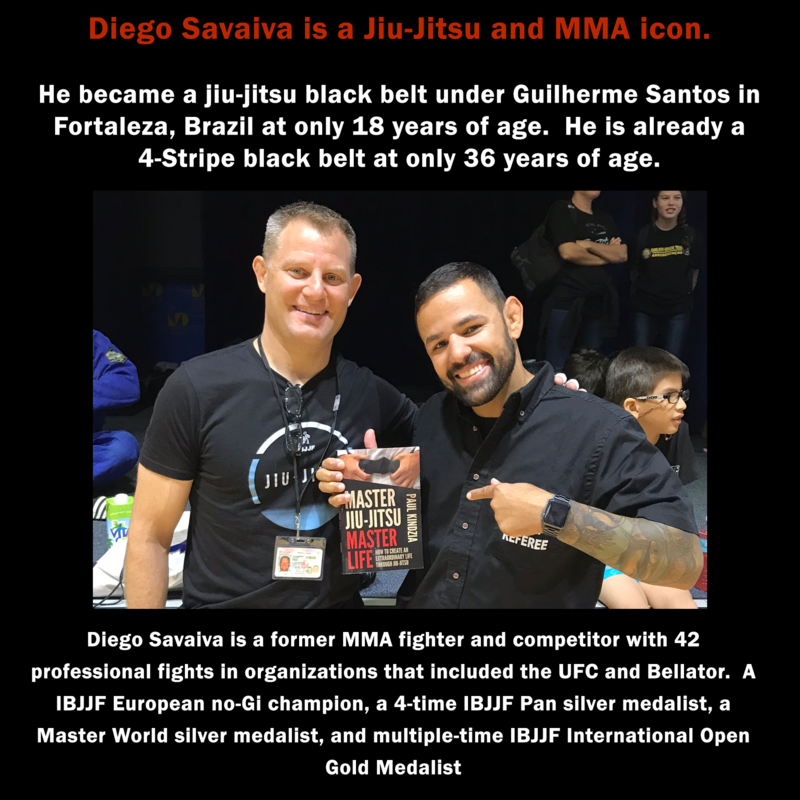 A son of Gracie Jiu-Jitsu founder Carlos Gracie, Sr. and somebody that knows about mastering jiu-jitsu and mastering life.